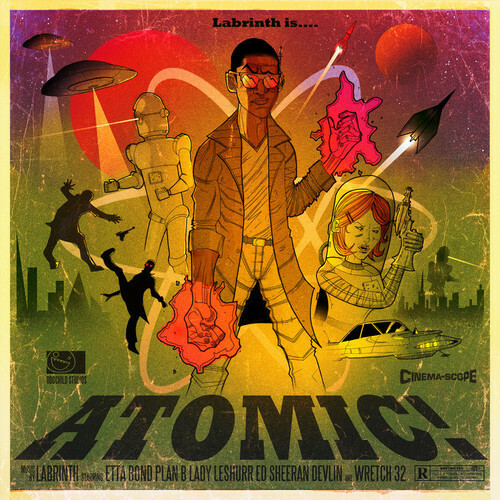 the supa dupa producer labrinth released on Christmas day the excellent ep “atomic”. Labrinth ride on the edm wave and delivers here an awesome piece of art. unique, eclectic and futuristic the london artist excel once again on his last body of work featuring some of the young british finest talents including Plan B, Etta Bond, Ed Sheeran, Lady Leshurr, Wretch 32. we like it a lot this effort and would like you to listen to it.